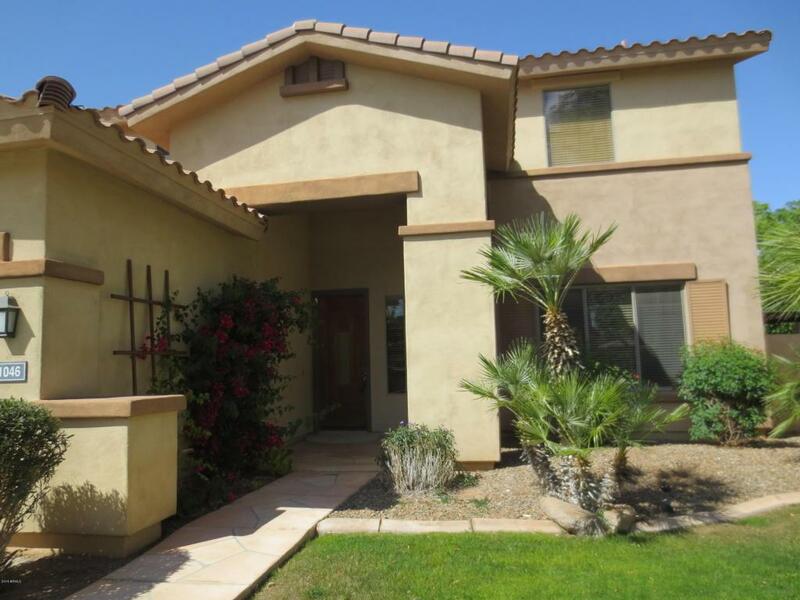 Magnificent two-story home located in one of Gilberts most desirable Neighborhoods. 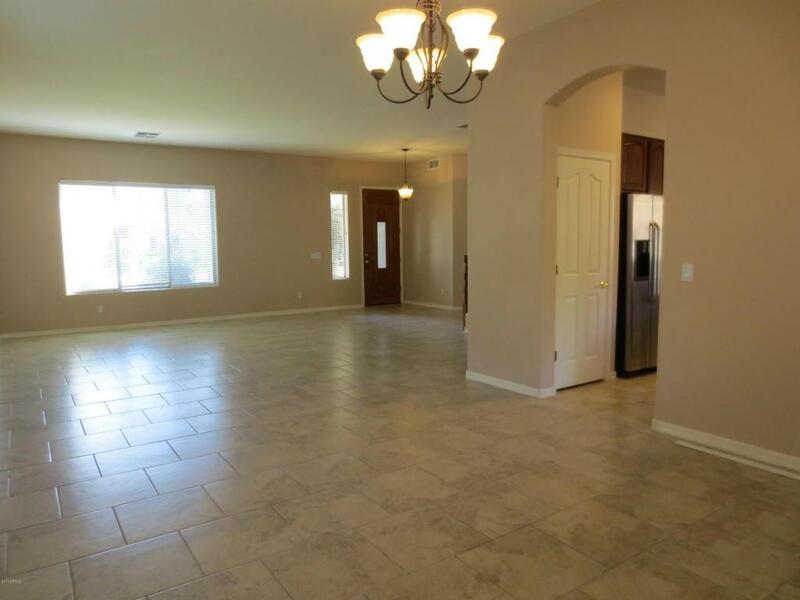 Spacious floor-plan features a large Family Room, Living Room, formal dining area and large Den/Office. 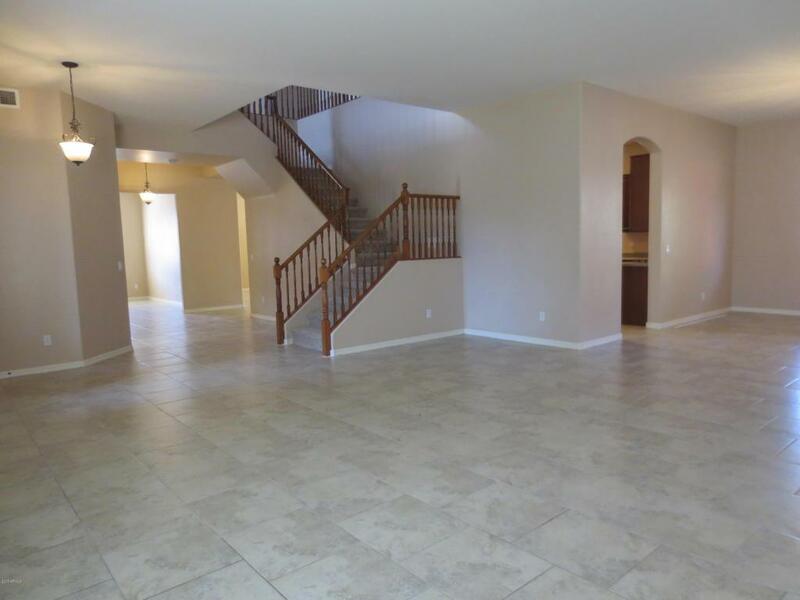 Upstairs you will find 4 bedrooms including a Spacious Master Suite with private bath and a huge walk-in closet. 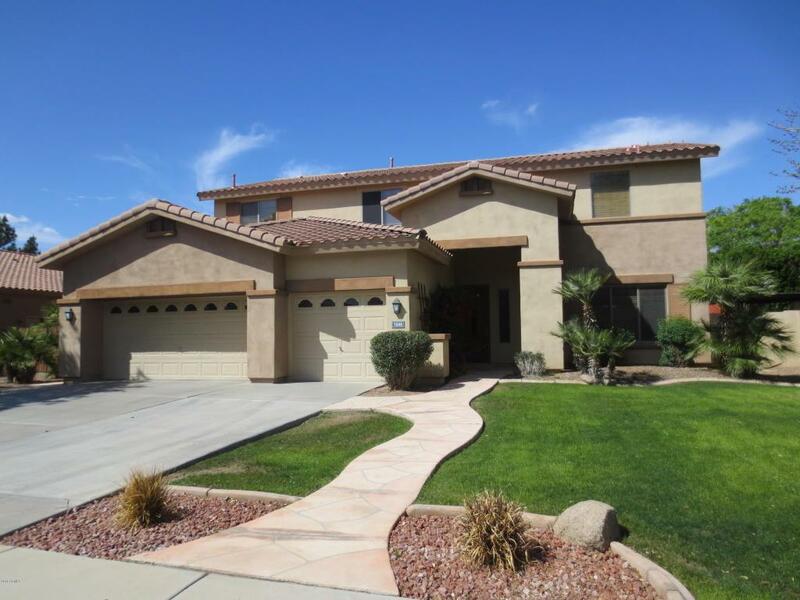 Step out to the backyard which has an extended covered patio, grassy yard & fenced pool! Owner is providing pool maintenance. Ready for immediate move in!! No pets please.